James Munro died at Roster 9th August 1861 aged 56. Son Alexander Munro died at Roster 1st January 1861 aged 24. 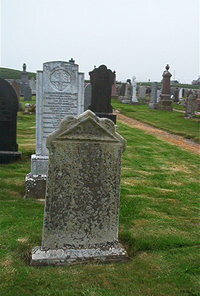 Robert McKay died at Aberdeen 24th July 1870 aged 88.